We bought cluster of wood last October and arrived as base woods of OIRAN. We waited 6 months ! Why we waited so long time ? We need to dry the woods because they are living and change their shape a little. If it happened after making, cap will be loose or tight. 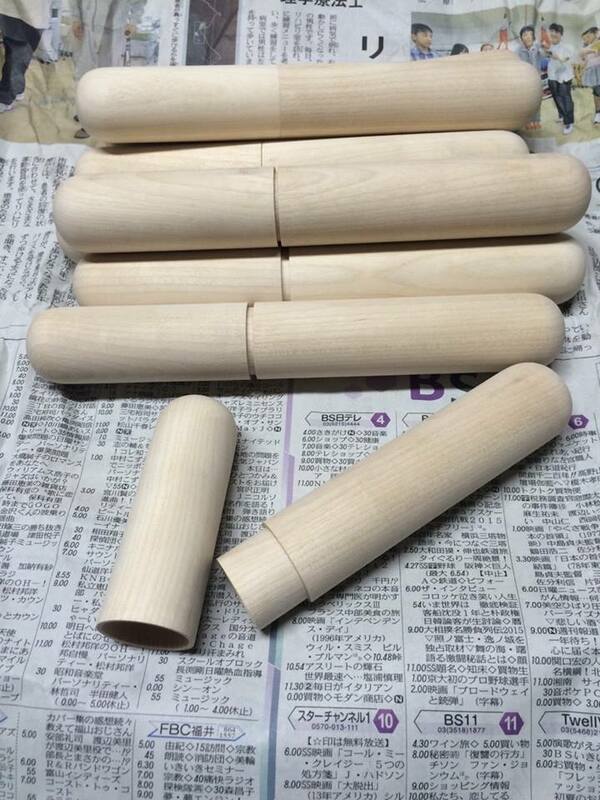 There are not same product all over the world, so we need to search a wood-processing firm. There is a lot of craftsmanship in OIRAN we will show you processes of making. We guarantee you 100% satisfaction.